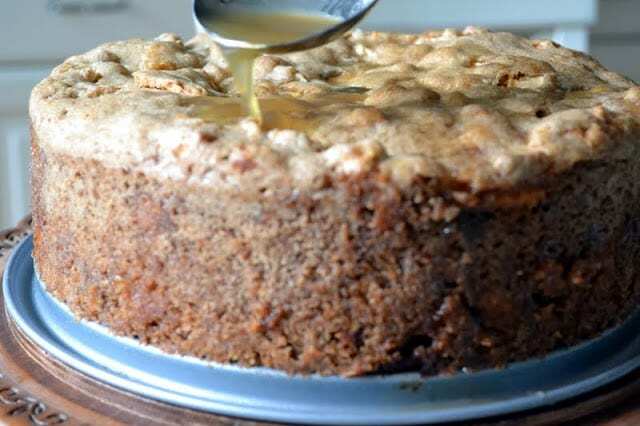 The Famous Silver Palate Apple Cake Recipe ~ Sheila Lukins and Julee Rosso are the dynamic duo that wrote the definitive cookbook of the 1980s, The Silver Palate. The Silver Palate Apple Cake is one of the most beloved recipes from the book, and it just screams Fall. Picture this: it’s 1982, Michael Jackson has just released Thriller, the first cd player is sold, Olivia Newton-John tops the charts, Cheers airs for the first time, E.T. is a box office hit, a gallon of gas costs 90 cents, and conversations revolve around Cabbage Patch dolls, Princess Di, and that newfangled invention, the computer. It’s the same year that Sheila Lukins and Julee Rosso publish The Silver Palate cookbook, named after their successful gourmet shop in New York City. It’s destined to become the Joy of Cooking for a new generation. If you didn’t already have this cookbook in the early 80s, someone was bound to give you a copy. 1982 was also the year I got married, and so I definitely had a copy on my kitchen shelf. Cakes topped with warm glazes were popular in the 80s. But be warned, it makes for a very moist, almost wet interior. In this case it has a kind of apple pie effect. This is a a lovely cake. It smelled heavenly every step of the way. I would be proud to serve it to guests, and it’s big enough for a crowd. The thing I’m taking away from this recipe is the wonderful combo of apples and brandy—I’m filing it away for the next time I’m baking with apples! 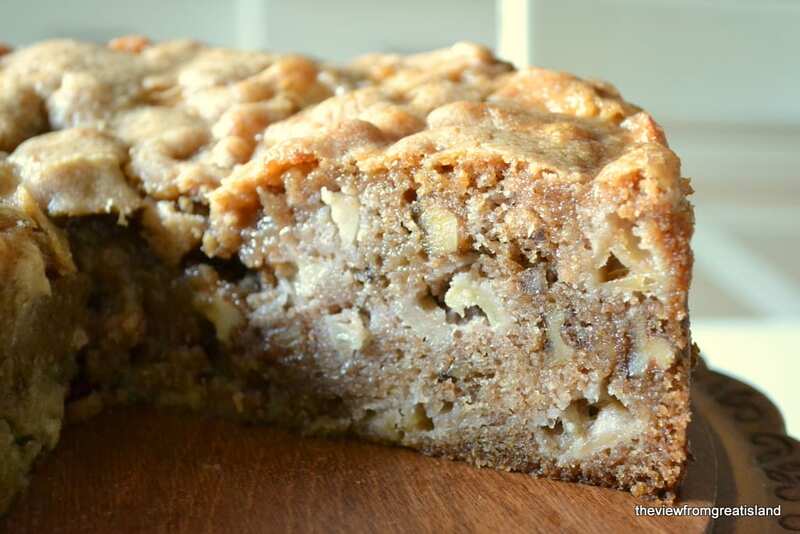 If you love apple desserts, be sure to try my Maple Frosted Apple Blondies, or my Irish Apple Cake. Grease a 10 inch round cake pan and set aside. In a large bowl, beat the vegetable oil and sugar until thick and opaque. Add eggs, one at a time, beating well after each addition. Sift together all-purpose flour, cloves, cinnamon, mace, baking soda, and salt, then stir in whole wheat flour. Add the dry ingredients to the oil mixture and blend. Stir in walnuts, apple chunks, and apple brandy. Stir to distribute pieces evenly. To make the glaze, mix the ingredients together in a saucepan, bring to a boil, reduce heat slightly, and cook 4 minutes. Remove from heat and cool slightly. Pour while still warm over warm cake. 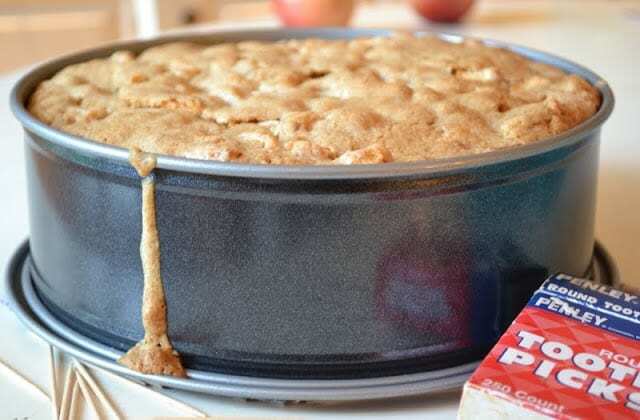 Don’t forget to pin this Silver Palate Apple Cake recipe! I made this recipe today. It’s smells great. Can’t eat it. LOL It’s for a meeting tonight. I had to bake it 30 minutes longer. Then you said to do. Then I made the glaze and poked holes and pour the glaze over the cake. It is beautiful cake and smells great. This is my “go to” recipe for apple cake. I have probably made this 20 times throughout the past years. I don’t bother to peel the apples. It’s simple, delicious and just gets better with age when refrigerated. It’s rare when I’m not asked for the recipe. I have one baking in the oven right now. Wish I could smell it! How does it turn out without the glaze? Thanks! I have made this cake twice! It is absolutely fabulous! I have begun using 2 tsp. 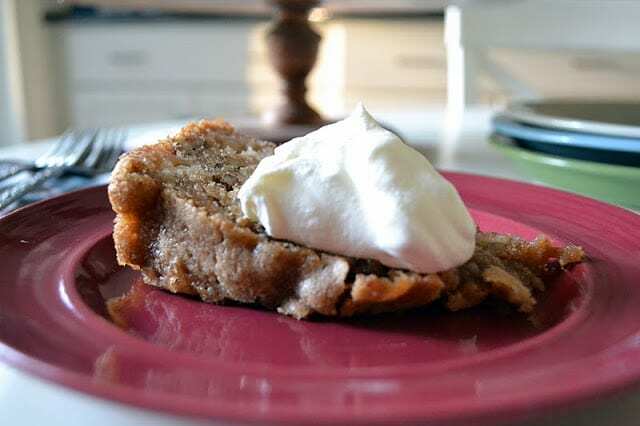 of cinnamon, an extra cup of chopped apples, and more walnuts, & cut the sugar back a bit. It takes longer to bake to get the middle done. I like making small loaves to give as gifts. PS, I use an angel food cake pan as the inner part of the cake is a bit too moist as stated. This sort of aids in that respect giving the inside a bit more of a heat injection so not as “wet”. Oh my goodness, that looks delicious!! 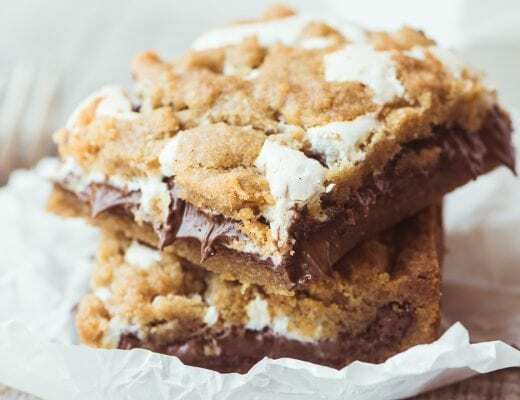 Love your honesty about cookbooks – use em or loose em! Also, thank you for the rememberance of the 80’s – I was actually only 2 at the time, but nevertheless, good times. That cake looks great, I love all things apple. Ah ,this looks heavenly! I adore apple cake. Will have to try this! I have made the Silver Palate apple cake Sue. I just adore their cookbooks since they were the first in my collection. Gorgeous photos and delicious looking cake. Thanks, Sue! Oh, you post makes me so glad that it’s apple season in New York right now. This cake looks delicious and so fresh! Glad you could join us this week! This cake looks so perfect!!! Moist and cozy, so delicious!!!! your photos are beautiful! I love the giant chunks of apples and the whipped cream! Im going apple picking tomorrow so I’ll have plenty of apples to make this! I don’t recall when I last checked out a cooking book for a recipe. Most of the time I get on the internet and find something that will suit what I currently have in my kitchen. Well, I suppose I probably had other things on my 7-year old wish list in 1982…but boy would I have loved somebody to have made me this cake! It’s seriously beautiful…so thick and moist. Bookmarked! Your apple cake looks fabulous, Sue. What a perfect choice from Silver Palate….right in tune with fall. I’ve never made this and will now put it on my list. I adore moist cakes like this. I, too, love your photos! 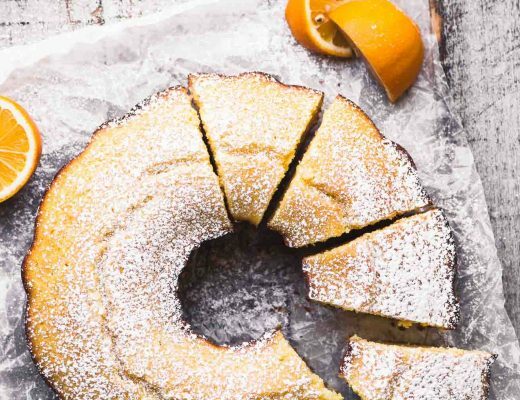 That cake was a bane to me over the years, it was always too moist for me … but unlike you, I worshiped The Silver Palate Cookbook – no diet foods in there! Yes! Long ingredients list, but I so love so many of the recipes between those covers! I hear you, though. Some books speak to your cooking style and others are just ‘meh’! You’re wise to make room for more that excite you as a cook! 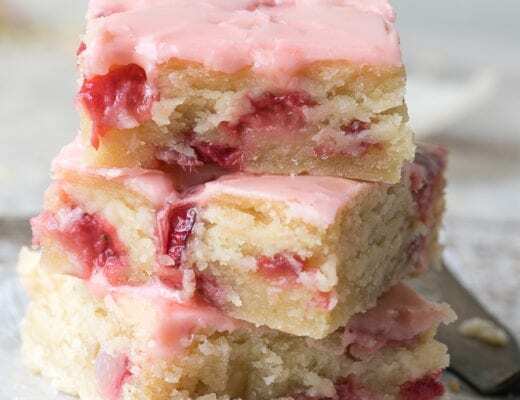 Sue, this cakes looks delicious and perfect with my cup of coffee right this very minute! I love all your photos and styling! I can practically see your eggs coming to room temperature. As I was reading through your post I kept thinking the same thing about the book. Recipes seemed long and lots of steps. I actually had to go over to my cookbooks to see if my copy of Silver Palate made the cut when we moved 2 years ago. And just like you….It did not. Now that cake looks super moist, perfect for the fall.